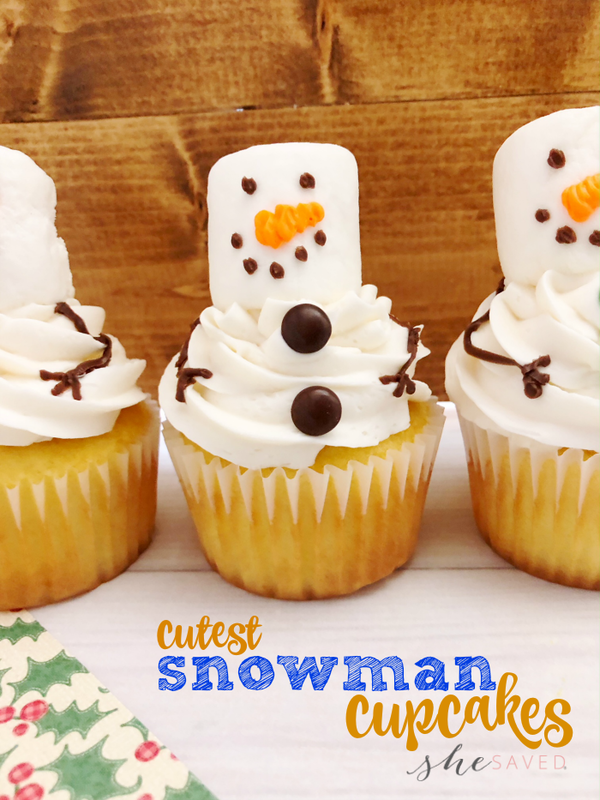 Aren’t these just THE CUTEST SNOWMAN CUPCAKES ever? I think they are and what makes them even cuter is that they are SO easy! 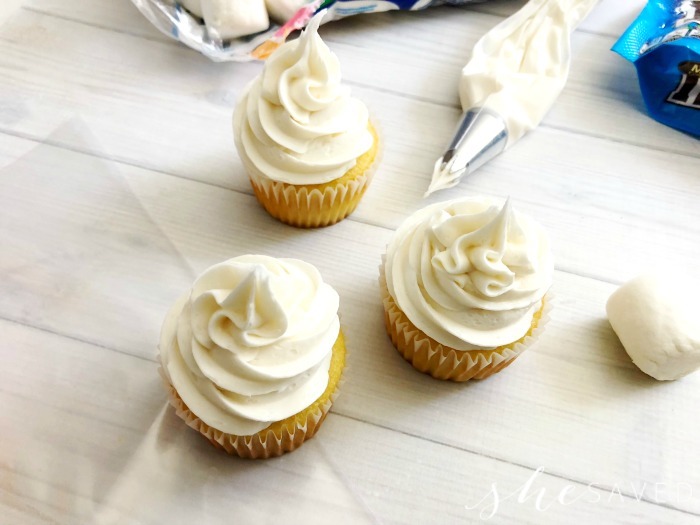 After you do this mom thing for awhile, you start to appreciate the shortcuts and this recipe is definitely a way to show up with the the cutest snowman cupcakes, without feeling the most stressed from doing so. 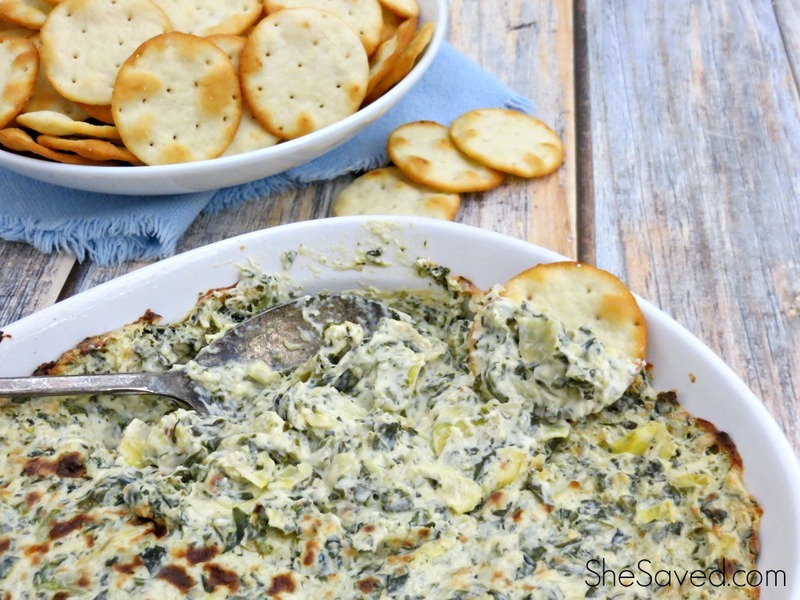 This easy recipe is what I like to call a mom win. And cheers to all of the mom wins we can get, right? 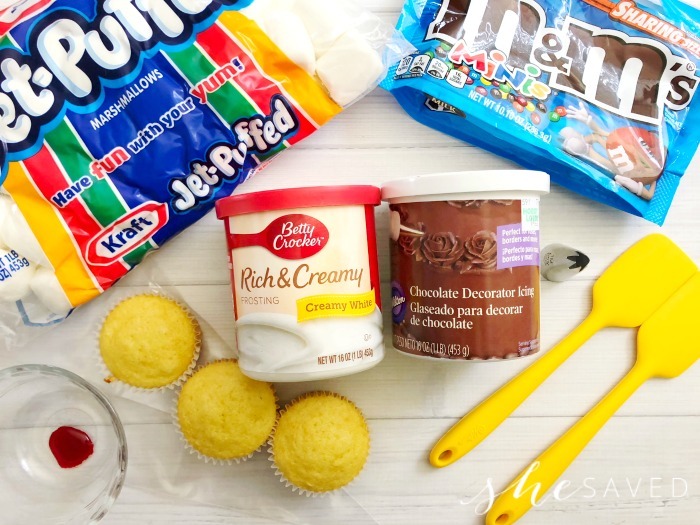 If you are really rushed for time, you can even grab pre-made cupcakes at the bakery, but of course, box cake mix works too. 2. 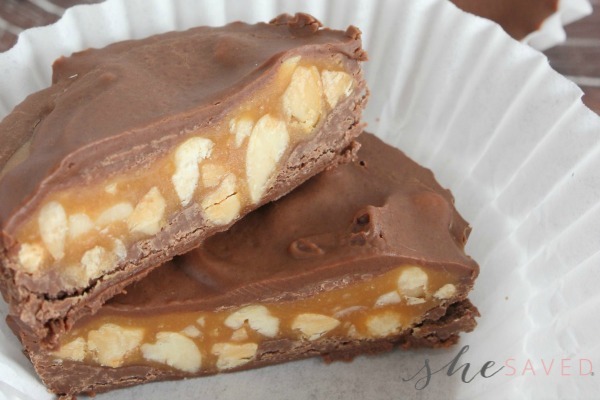 In a large mixing bowl, combine your cake mix, oil, eggs and water and mix using a hand or stand mixer. 3. Fill your cupcake liners up 3/4 the way full with cake batter and bake for 15 minutes. 4. Let your cupcakes cool, place a large star decorating tip in a decorating bag and fill up with vanilla frosting. 5. Frost each cupcake starting in the center and working your way to the outside and back up to the center. 6. Mix one cup of vanilla frosting with orange food coloring and scoop into a decorating bag and scoop one cup of chocolate frosting into another decorating bag. 7. 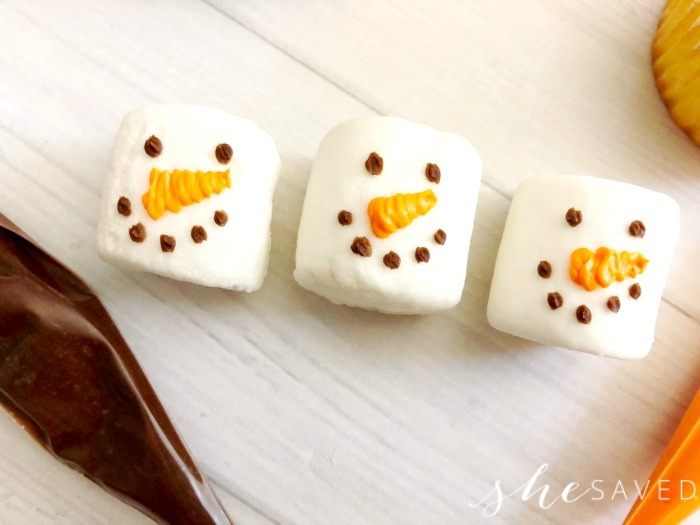 Draw a snowman face on the marshmallows with your frosting and set the marshmallow on the cupcake. 8. Set two M&M’s below the marshmallow for buttons and use the chocolate frosting to draw arms on the sides of the snowman. 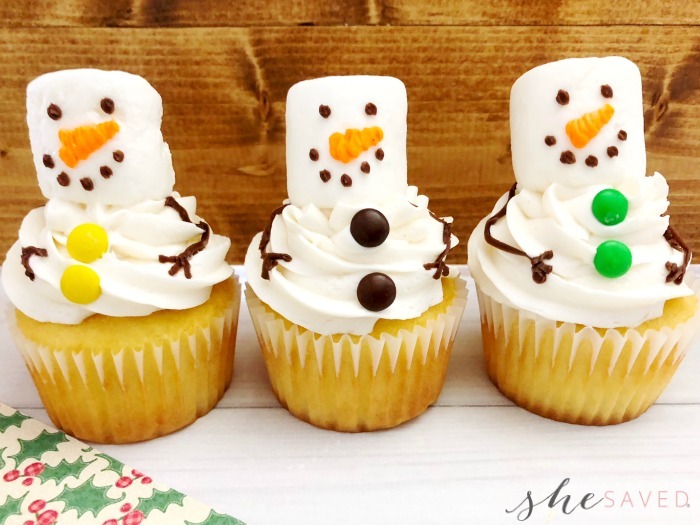 I love themed holiday treats to go along with themed holiday parties and these cutest snowman cupcakes would be so fun to make for a classroom. You could even combine story time with this treat and include some snowman themed children’s books for story time! Let your cupcakes cool, place a large star decorating tip in a decorating bag and fill up with vanilla frosting. Frost each cupcake starting in the center and working your way to the outside and back up to the center. 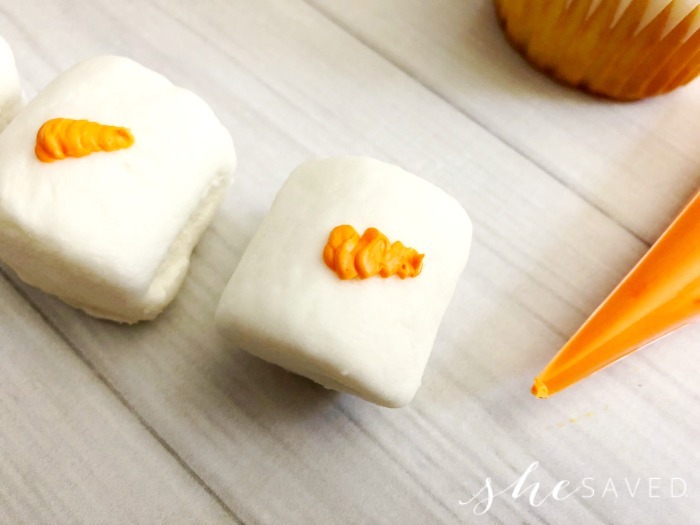 Mix one cup of vanilla frosting with orange food coloring and scoop into a decorating bag and scoop one cup of chocolate frosting into another decorating bag. Draw a snowman face on the marshmallows with your frosting and set the marshmallow on the cupcake. Set two M&M’s below the marshmallow for buttons and use the chocolate frosting to draw arms on the sides of the snowman.